How would you rate Dominaria? 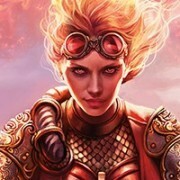 MTG Arena: How Successful Will It Be? Commander 19: What are you looking forward to? 2019 Core Sets can be mapped?